Our knowledge of Adobe and Autodesk suites combined with a full SGI render farm, enables us to deliver post production services for the web, apps, commercials and film. Our work speaks for itself. We have considerable experience working with national and international brands. Interoute is the owner of one of Europe's largest networks and a global cloud services platform, which encompasses over 70,000 km of lit fiber, 15 data centers, 17 Virtual Data Centres and 33 colocation centers, with connections to 195 additional partner Data Centres. 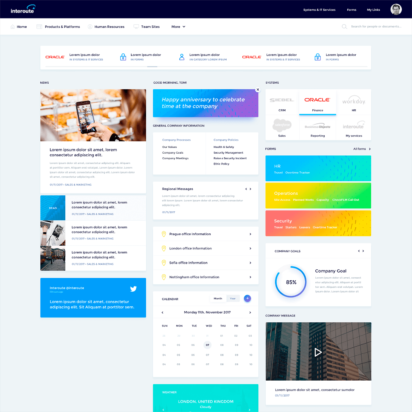 Bohemian Digital helped design a SharePoint intranet that helps over 1200 Interoute employees connect throughout Europe. COMING SOON - Simple and engaging app serving the KofiKofi brand. Their loyal customers will now be able to locate nearby coffee trucks on a map. 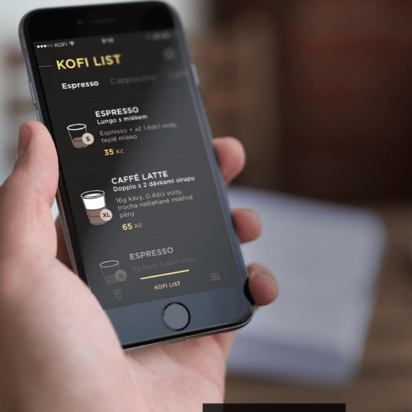 The application includes an integrated Twitter and Instagram feed for socially engaged coffee lovers. 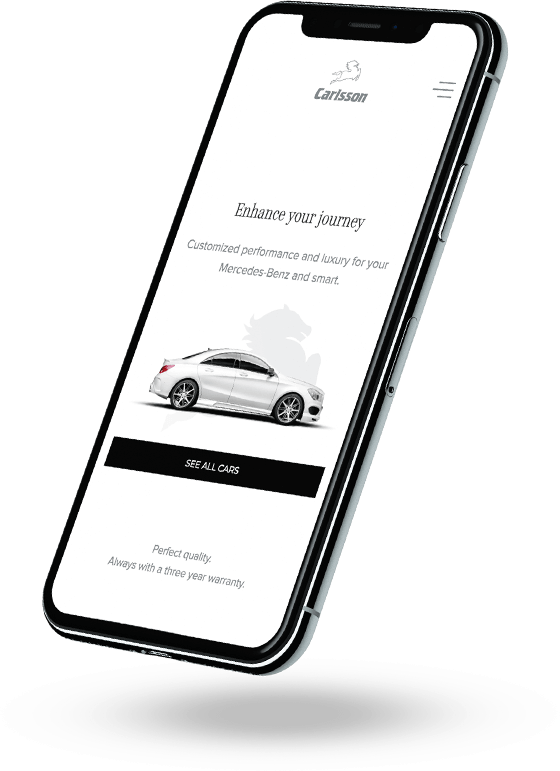 lucidcircus developed not only the website for Glasshouse but also this beautiful and functional mobile application which allows users to have their home professionally managed - on the go. Professional home management for everyday homeowners. Your Glasshouse Manager gets to know where you live, inside and out. From foundation to filters, our quarterly maintenance checks take care of the routine items that every house needs. We're also available to schedule appointments for the everyday tasks that come up in between visits and your Glasshouse Manager documents everything along the way. We take a proactive approach so you can sit back and enjoy it. Eventee is a mobile application serving guests throughout the event as well as the main communication channel. 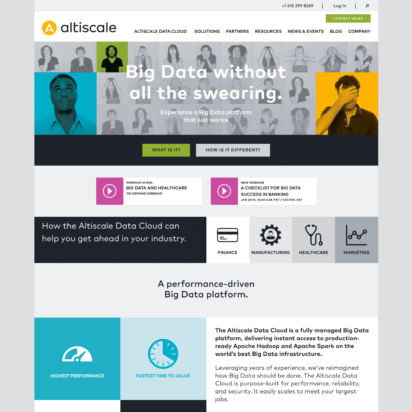 It is everything you need to communicate with the attendees. Participants browse through the offered lectures and workshops in advance and create their own preferred program. For several years lucidcircus has worked with Coupons.com / Quotient to design and build online applications, microsites, blogs and their current corporate site. 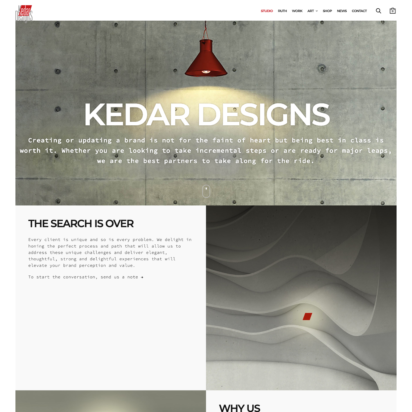 Kedar Designs is a top boutique agency. They helped build brand and corporate identities to companies like Google, Adobe, Quotient and UCSF. 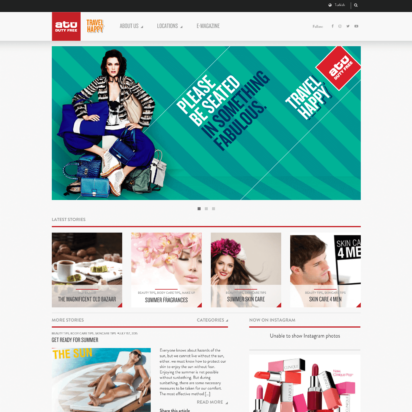 The website is build on a customized WordPress template with an integrated e-commerce solution. lucidcircus produced this minimalistic modern Magento based e-commerce site for Burleson Home Furnishings. Followed by ongoing SEO and PPC advertising. lucidcircus created this WordPress based website in cooperation with the Strawberry Frog creative agency for the largest duty free company in Turkey. 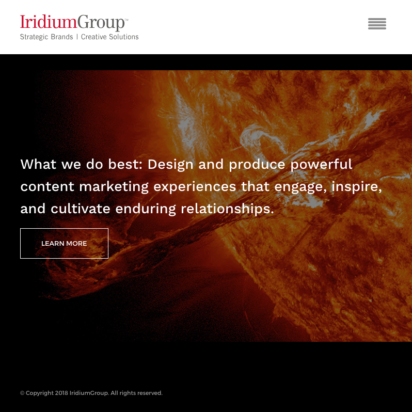 IridiumGroup is a NY based branding and creative agency specializing in corporate-level brand identity development and application. 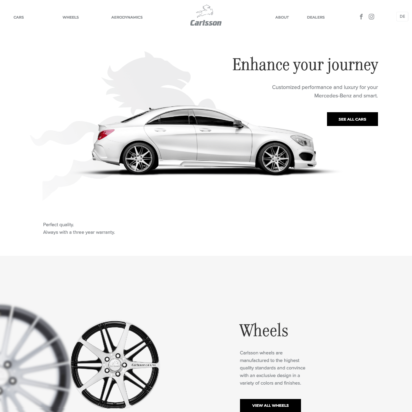 The website is based on a highly customized WordPress theme where lucidcircus implemented custom design by IridiumGroup, including a stunning video background. 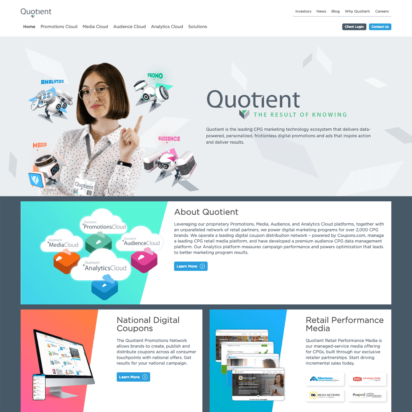 We helped develop a site for the Peapod Digital Labs and the Quotient media partnership to help drive sales at Ahold Delhaize USA brand stores.